See who's leveraging the Stringee Platform to innovate their customer communications. eDoctor uses Stringee to build Programmable Contact Center into their CRM to give their clients better care through consistent communication. 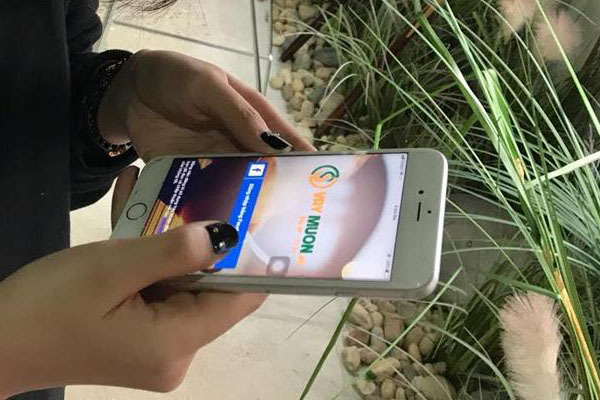 VayMuon.vn uses Stringee Call API to generate auto debt reminders, reducing the number of personnel in debt reminder up to 70%. 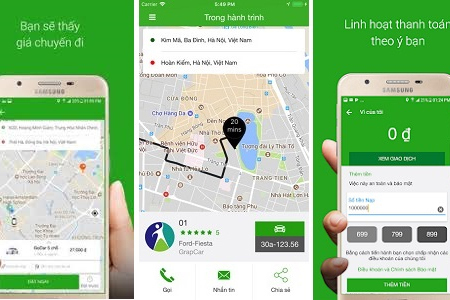 GrapViet uses Stringee Call API to add an app-to-app call feature to their app that lets drivers and passengers call to each other for free. 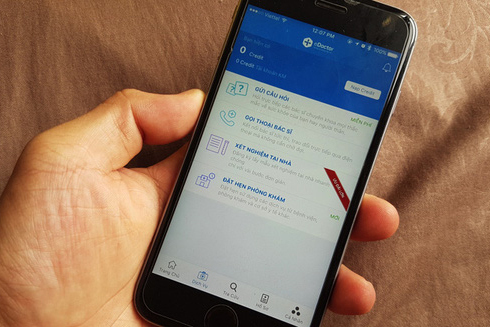 TOPICA uses Stringee Call API to build a softphone app for their outsourced telesales, which is used to call their students to consult them about courses. Copyright © 2018 Stringee. All rights reserved. Thank you for keeping me updated about the status of my application!